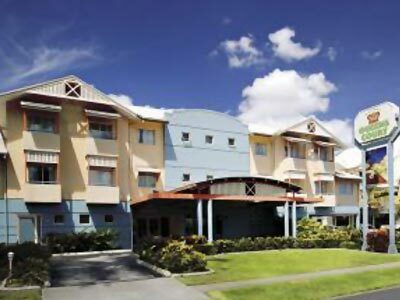 Cairns Queens Court is located on Sheridan Street, Cairns main road servicing Cairns Beaches, Cape Tribulation, Port Douglas and the Cairns city centre. 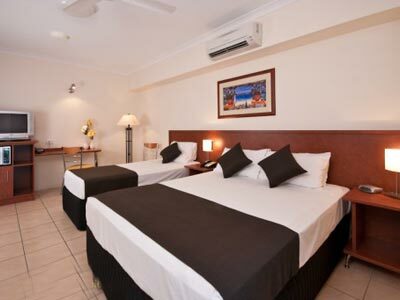 The Queens Court Hotel is a well situated base from which to appreciate the many wonders of Tropical North Queensland - From the Tropical Tablelands and Kuranda where you can enjoy hiking and white water rafting or just meander through the famous Kuranda Markets. Or experience the ancient rainforests of the Daintree and Cape Tribulation regions. Then off to the World Heritage Great Barrier Reef for a day of snorkelling and scuba diving and taking in the abundant wildlife. 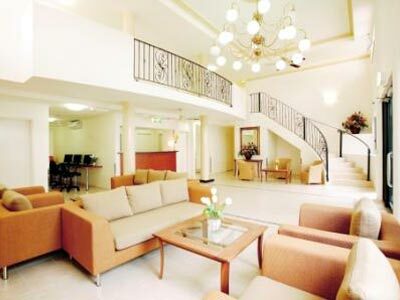 Cairns Queens Court offers cheap quality accommodation in Cairns with good 3.5 star facilities. 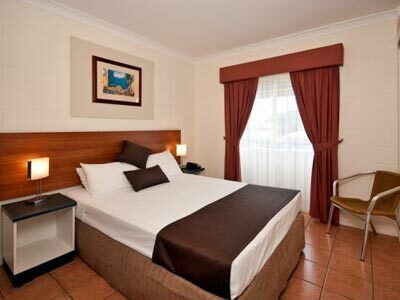 - Configured with a Double OR 2 Single Beds. Shared Bathroom. 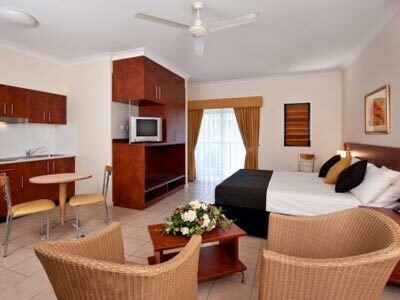 - Configured with a Queen Bed & Single Bed. Private Bathroom. 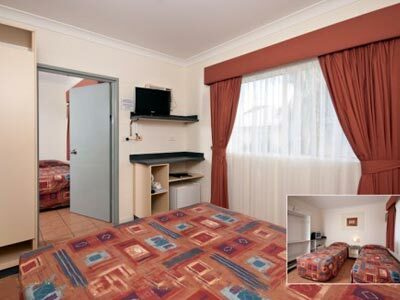 - Configured Queen Bed room interconnected with Twin Single Bed room. Both rooms share one bathroom. 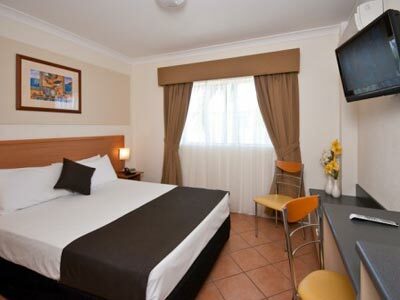 - Configured with a King Bed or 2 Single Beds. Private Bathroom. Kitchenette. Directions to parking: Street car parking available at no charge. 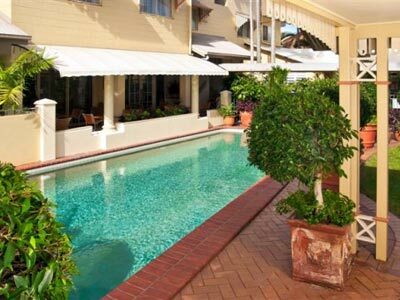 Cairns Queens Court is 7 out of 10 based on 2 customer votes & Yelp reviews.